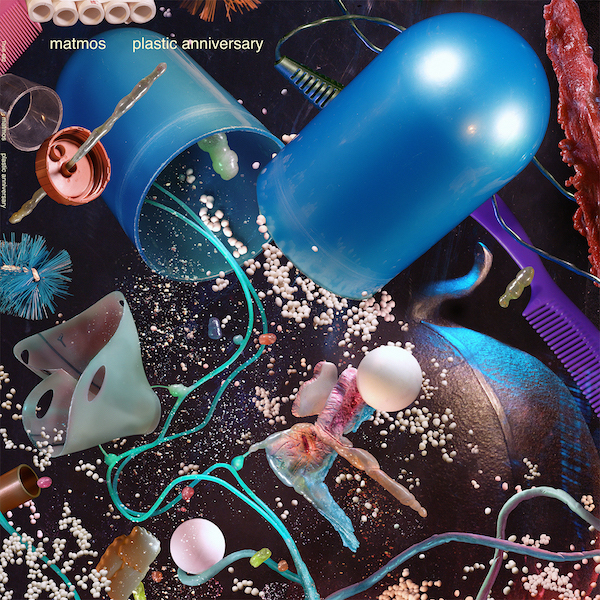 Brainwashed - Matmos, "Plastic Anniversary"
Thrill Jockey Records is pleased to announce Plastic Anniversary, the new album by Baltimore-based electronic duo Matmos, due out March 15th, 2019. Pushing off from the restricted palette of their last album, the critically acclaimed Ultimate Care II, which was composed entirely from the sound of a washing machine, Plastic Anniversary is also derived from a single sound source: plastic. The album was crafted as a celebration of Matmos' Drew Daniel and M.C. 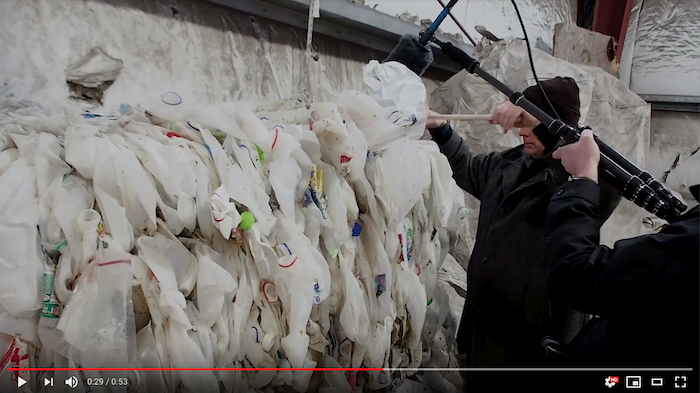 Schmidt's own anniversary as a couple and explores the world's relationship to plastic - a material whose durability, portability and longevity, while heralded by its makers, are the very qualities that make it a force of environmental devastation. Through its reliance on discarded plastic, the album shows at once the boundless creativity of Matmos and pervasive nature of the material, and therefore the urgency for solutions. True to form, the band have assembled a promiscuous array of examples of this sturdy-yet-ersatz family of materials to create the sounds on the record: Bakelite dominos, Styrofoam coolers, police riot shields, polyethylene waste containers, PVC panpipes, pinpricks of bubble wrap, silicone gel breast implants and synthetic human fat. The bounce and snap of the duo’s programmed rhythms are supplemented by a sweatier and more unruly human element than on previous releases, provided by a surprising cast of guest musicians including Members of the horn and drumline sections of the Whitefish Highschool Bulldogs from Whitefish, Montana and drummer Greg Saunier of Deerhoof. Over the course of the album, Matmos glide from the tongue-in-cheek fun of "Breaking Bread" to Cronenbergian body-horror yet sunny grooves of "Interior with Billiard Balls & Synthetic Fat" and "Silicone Gel Implant." If side one is playful and poppy, side two is sharper and darker in its implications, with the ominous political and sonic allusions of "Thermoplastic Riot Shield" and "Collapse Of The Fourth Kingdom." After a volatile and vibrant suite of poppy plastic electronics, Plastic Anniversary ends in an acknowledgement of the planetary price yet to be paid.